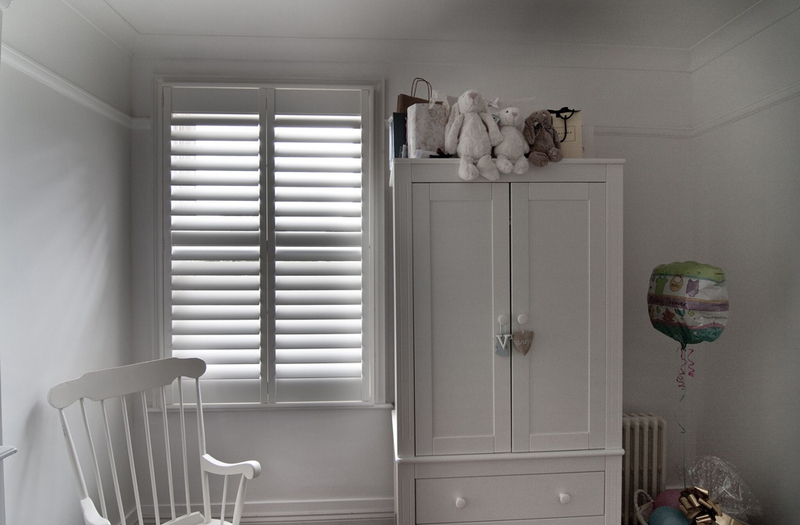 Bring life to your windows with beautiful shutters from Soul Shutters Ltd in Bromley, Kent. 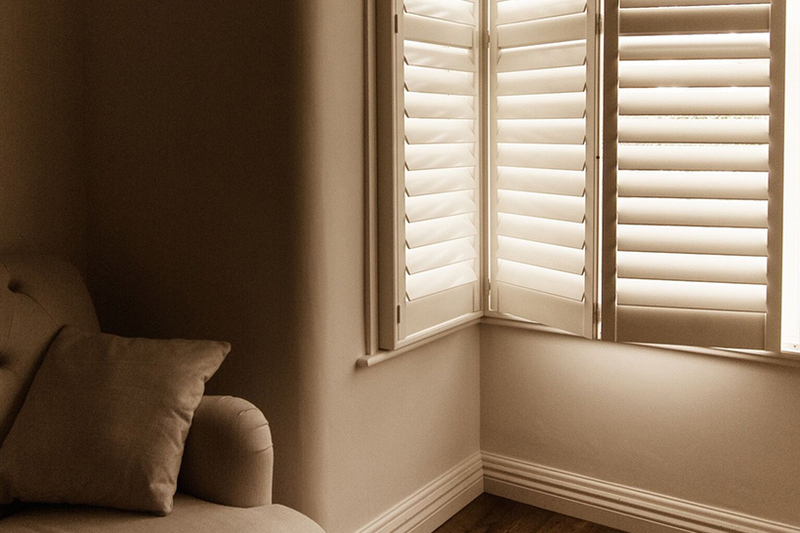 We offer a range of well-designed plantation shutters for homes and businesses, including restaurants and other commercial establishments. 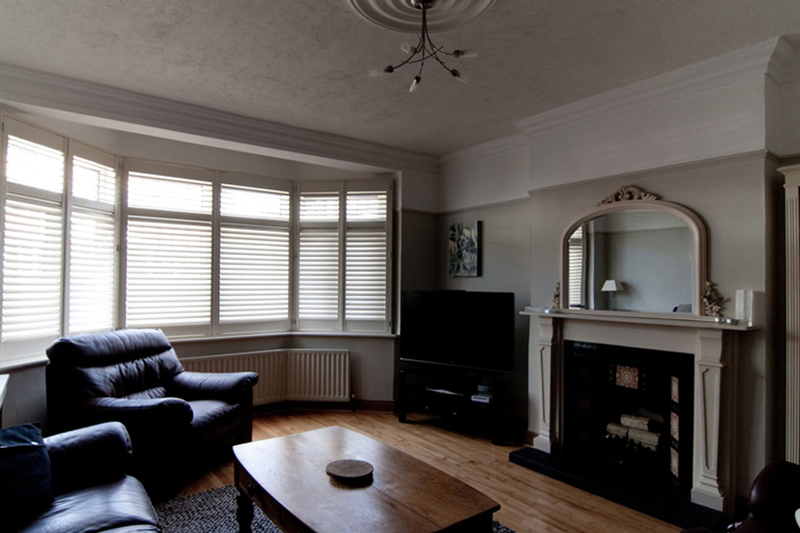 Call or email us to book an appointment with our shutter specialist and surveyor who will come out with samples and take measurements of your windows before giving you a quote. This Microfibre feather duster is ideal for those high places like ceilings but also absolutely perfect for our Soul shutters. Just fitted our latest job! Just fitted our latest job! 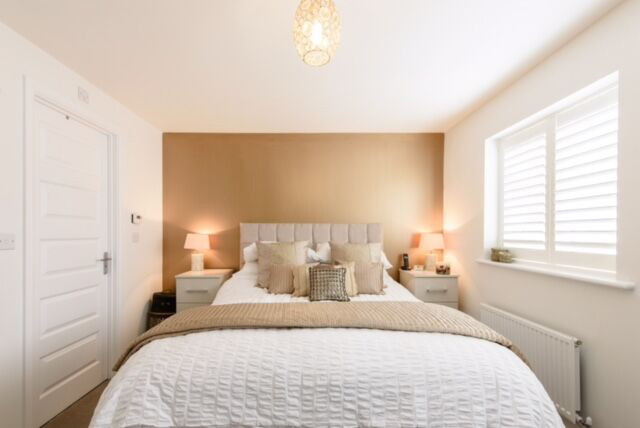 Customer complemented the way the shutters make her room feel more open and refreshing! The natural grain affect is the “in style” at the moment. The natural grain affect is the “in style” at the moment. 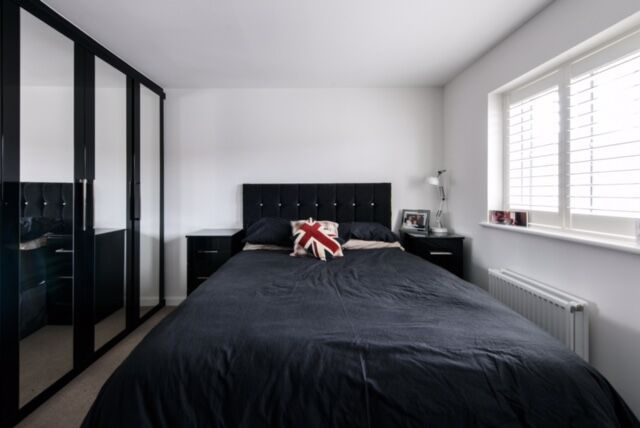 If you would like a touch of the old classic look get in touch today! 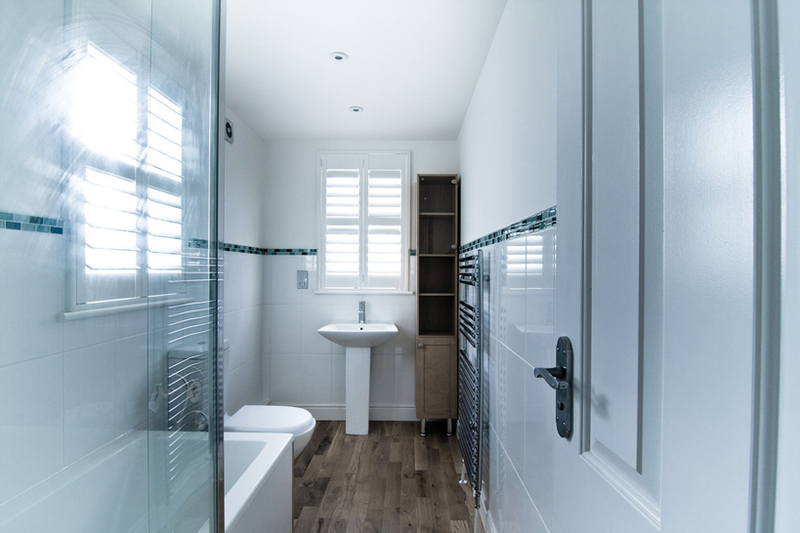 What are our happy clients saying about us? Please contact us if you are outside of this radius and we will try to see if we can accommodate you.